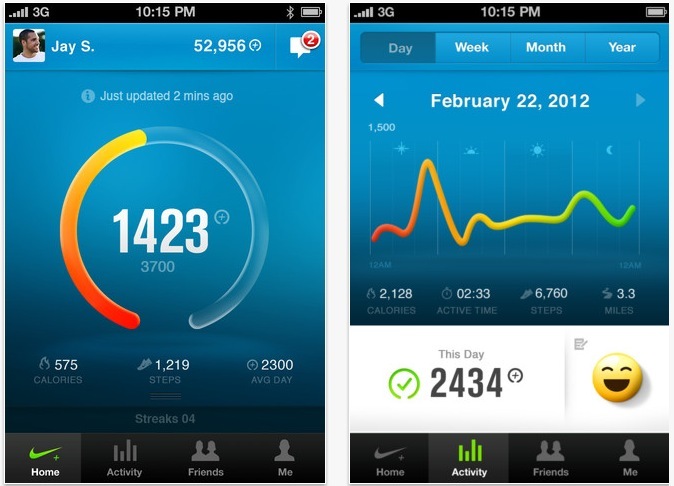 I’ve been the owner of a Nike+ FuelBand for just a couple of days, but I already love it. It’s a cool motivational toy and an interesting gadget that has clearly had some thought put into its design, my favorite kind. Essentially, it’s a computerized wristband that keeps track of your daily movements and lets you compete against your friends in staying active. 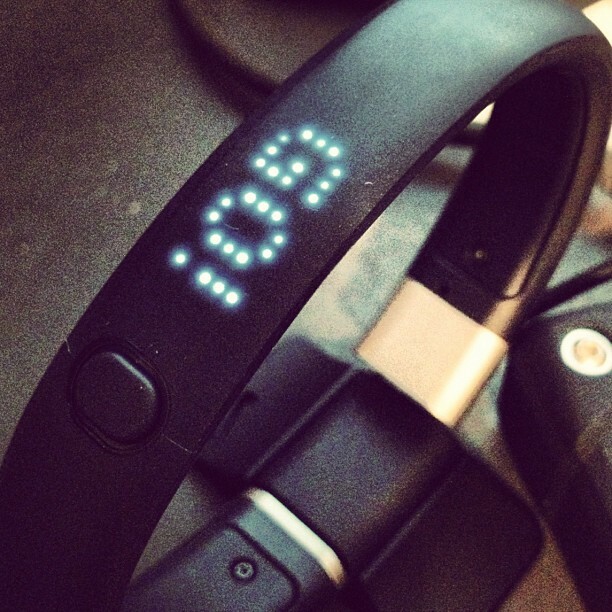 The band is super cool looking, with embedded LEDs that let you see your fuel earned and other stats right on it. Today, the app companion for the device gets a nice update, with a few nice additional features. Unfortunately, this is for iOS only as an Android app has yet to make an appearance. The app, which tells you your points earned, shows you competing stats and gives you access to historical data, now syncs much faster than it used to. With the latest firmware update, the band shoots data over to the app nearly instantly. In my testing it was over twice as fast as previously. You can now also sync multiple FuelBands to the same app, which is nice for those who have a couple of bands in the family and would like to track them all from the same app. There’s also a special trophy which will be awarded to anyone who beats their best day on August 12th. If you’re interested, The Next Web’s Paul Sawers went hands-on with the device and found it to be a pretty cool way to stay motivated.